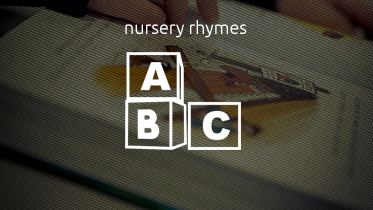 A nursery rhyme is a traditional poem or song for children in Britain and many other countries, but usage of the term only dates from the late 18th/early 19th century. In North America the term Mother Goose Rhymes, introduced in the mid-18th century, is still often used. From the mid-16th century they begin to be recorded in English plays, and most popular nursery rhymes date from the 17th and 18th centuries. The first English collections, Tommy Thumb’s Song Book and a sequel, Tommy Thumb’s Pretty Song Book, were published before 1744.